Most foreign students find the UK an expensive place to live. However, your costs will depend on where you choose to live and what you spend. Big cities, such as London will be more expensive than smaller cities and rural areas. If you decide to study in London, your rent could be double that of a student studying in Exeter for example. 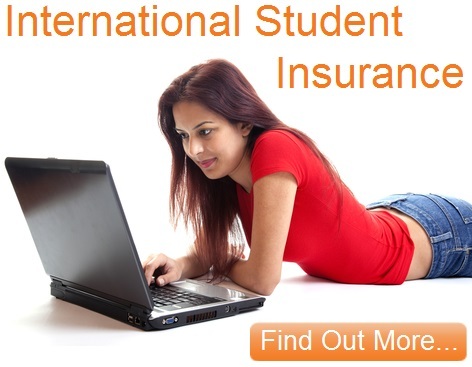 In order for you to be accepted onto a course, you will have to prove that you can support yourself and your dependents while you are studying in the UK. The course administrator will want to be satisfied that you will not need to work or depend on public funds during your course. They will usually ask for a letter of confirmation from your bank, or from the bank of whoever is funding you. You should prepare your finances before you come. 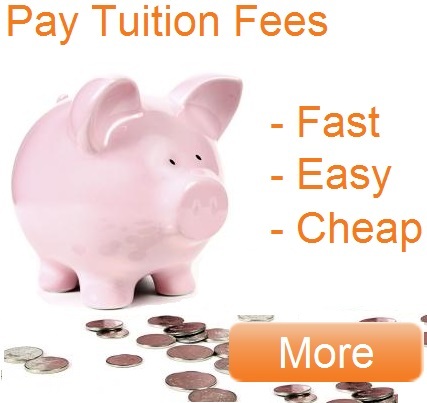 Try to pay your course fees by bank transfer before you arrive, so that you do not have to carry too much cash. You will need to pay for things like accommodation, food and transport in the first few weeks of your stay, before you open your UK bank account. Visa credit cards are accepted in most shops and restaurants in Britain; American Express cards are accepted in some but not all places. Ask your home country bank whether you will be able to withdraw money and make payments using your existing account, and beware of cash withdrawal fees for foreign cards. You should bring some cash too; travellers' cheques are best because they are protected against theft. Remember if you bring more than 10,000 euros in cash (or equivalent) into the country from outside of the EU, you have to declare it at UK customs. You should budget how much money you will need per week. 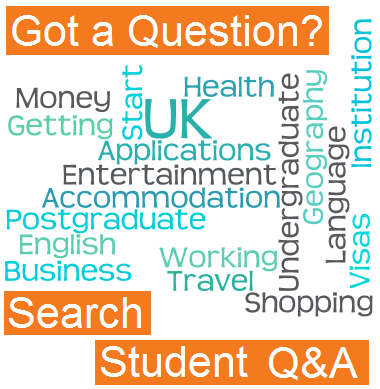 This will vary hugely depending on where you are studying and living, your course, the accommodation you have chosen, the food you eat, and where and how often you socialise. If you want more tips, have a look at this finance guide to help you save whilst you study.